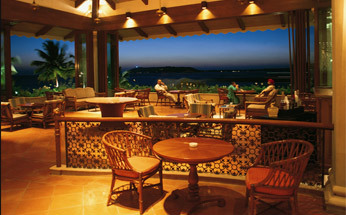 Goa Marriott Resort situated in Panaji offers an stunning view of the Aguada Bay. 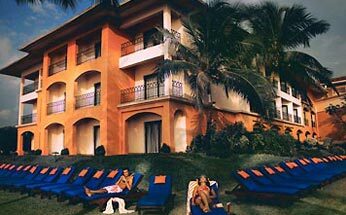 The resort located in the capital of Goa gives an easy access to major business and industrial settlements along with places of tourist interest. 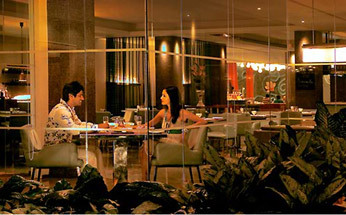 The resort with various modern facilities like banquette halls and other amenities could be an ideal venue for the event and weddings. 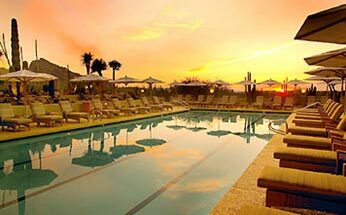 The resort with an area of 850 sq meters has 9 fully equipped meeting rooms. 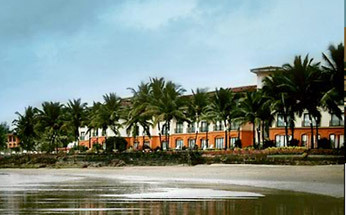 Goa Marriott Resort offers ideal venues for weddings. The Sea Facing Lawn-Hall can accommodate about 500 people in Theatre sitting arrangement and 350 persons in round table sitting arrangement. 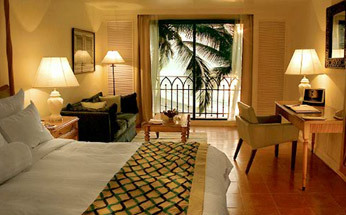 The resort also has a hall with accommodation capacity of about 400 people in Theatre sitting arrangement and 250 persons in round table sitting arrangement. Small halls are also available for a couples weddings. 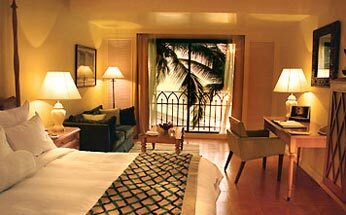 Goa Marriott Resort has 178 rooms in total that includes 172 Double Rooms and 6 Suites. 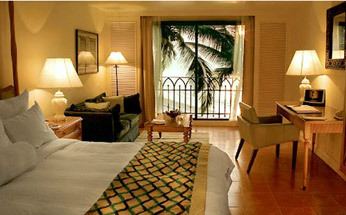 All the rooms are large sized and tastefully adorned. Every room of the hotel is air-conditioned and equipped with state of the art amenities like attached bath, running hot and cold water, electronic safe, bathtubs, telephones, tea coffee maker and other things. 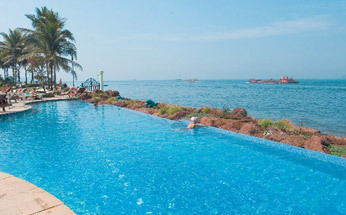 Goa Marriott Resort offers a delightful dinning experience to the guests as the resort is equipped with three restaurants (Palmeira, Wan Hao), three bars and an upscale Pastry outlet.